Take your tangles with you. Whether you tangle, doodle, or draw, Tangle Library for iPhone and iPad lets you bring drawing resources wherever you go. The app includes a filterable list of 40 different tangles and instructions on how to draw them. 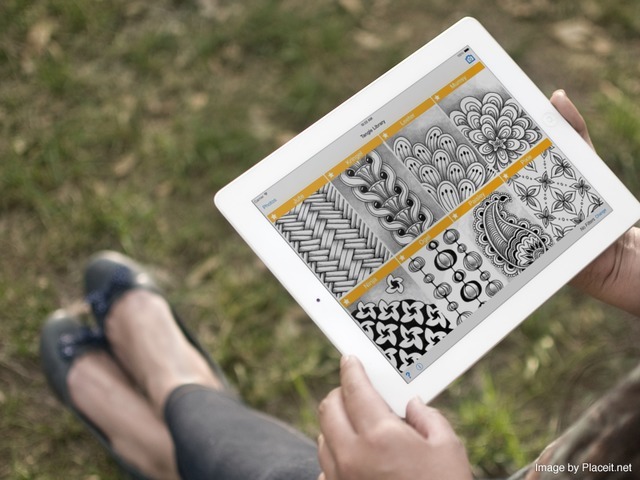 Use the built in photo feature to take pictures of your finished Zentangle® creations. Keep your art organized with the Tangle Library patterns for easy reference and sharing. Tangle Library comes with step-by-step guides on how to draw 40 tangles created by published author, illustrator, and Certified Zentangle Teacher Sandy Bartholomew. 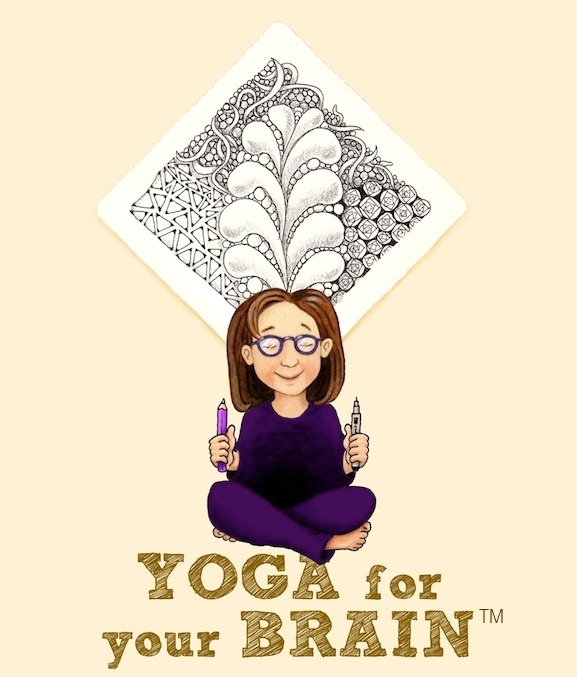 Sandy is well known for her popular Yoga For Your Brain® series of tangle cards and books. The artwork for Tangle Library was based on the well reviewed Tangle Cards original edition. Tangle Library was designed with the goal of being an intuitive and delightful way to carry your tangles with you. The app was created by Ian McDowell, a programmer and user experience evangelist. 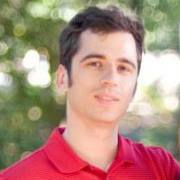 Ian has previously worked at Google, Salesforce.com, and the email startup Handle. His focus is on buiding useful technology that blends seamlessly into the activity at hand. All you need to get started is a pencil, a fine-point black pen, and some quality drawing paper. Sandy offers fantastic accessory kits on her Etsy store with everything you need to get going. If you only need some of the supplies, you can also create your own kit on the cheap from the internet or an art supply store. Note: Tangle Library is not affiliated with Zentangle, Inc.